For the first time ever, you can upload a photo to share with your Stylist! Now your Stylist can select even better items to complement your eye color, hair color & skin tone, making your Fixes even more personalized. Stylist Tip: Want helpful hints for taking the best photo ever? Check out our 10 easy photo-fabulous tips. Schedule or check out whenever, wherever. Enhanced, mobile scheduling & checkout mean getting a Fix & giving feedback is easier than ever. Important event just come up? Simply schedule a Fix after you add it to your calendar. Then, give real-time feedback on each item with your phone while you’re trying on your Fix. Communicate with your Stylist on-the-go. See a trend you’d like to try on our social media channels? Outfit inspiration just happen to strike? 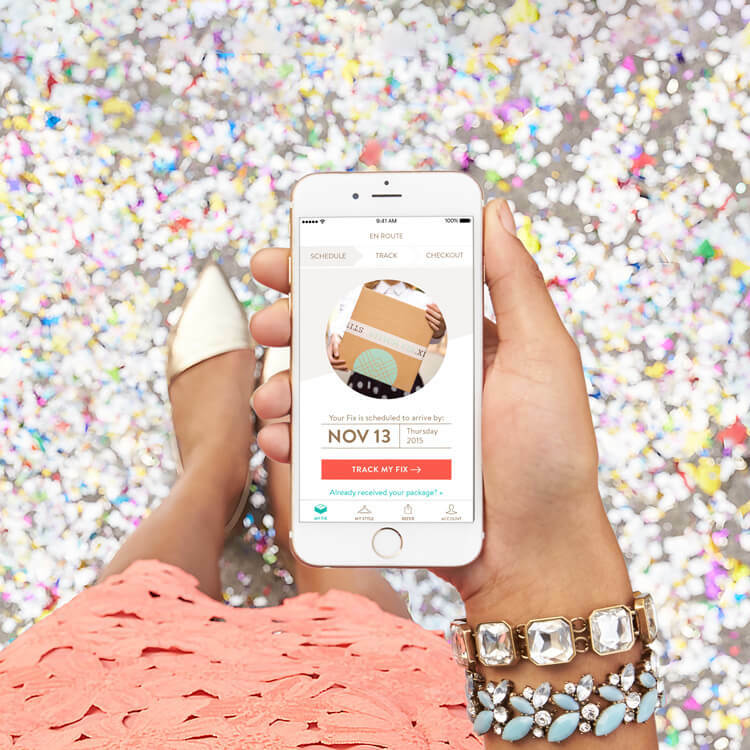 Wherever you are, you can now easily add a note to your Stylist—just like that! Excited for your next Fix to arrive (we always are!)? 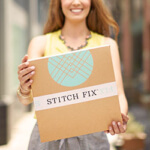 Know exactly when a Stitch Fix package will arrive at your doorstep with the new optimized tracking system. Download the new iPhone app now to give these features a whirl. While the app is only available on the iPhone for now, stay tuned Android users (we haven’t forgotten about you!). Are you as excited as we are? Let us know in the comments!